• 55% Ramie, 43% Cotton, 2% Spandex. 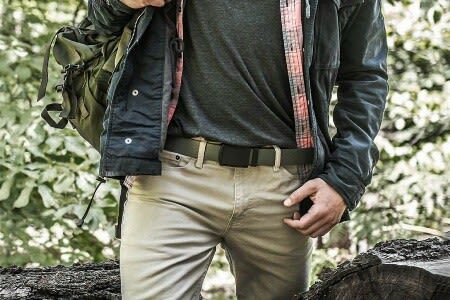 These are Rothco’s Shorts that are Designed to keep you Comfortable, Mobile & Stylish. 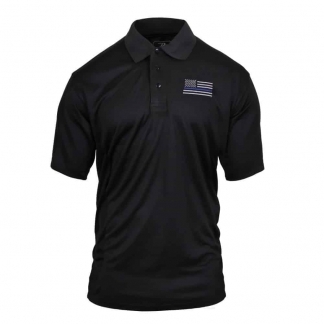 They are Fabricated with Lightweight Stretch Cotton Spandex Blend for a Slim Fit. They Feature a Brass Zipper & 2 Rear Pockets with Buttons. 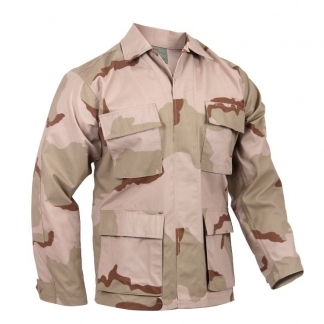 They are available in Woodland Camo, Pink Camo or Olive Drab Colors that will always stay in Fashion. Buy a pair today, you will love them. 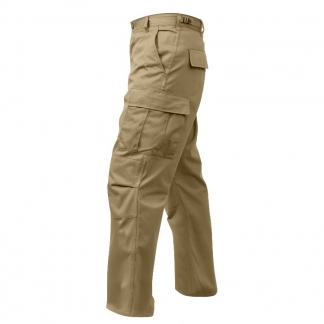 3″ Inseam, 9″ Front Rise. Rothco’s Women’s Shorts are made using a Cotton, Spandex blend. They feature a Brass zipper and 2 button down back pockets.